*OVER 12 ACRES along with a beautiful well maintained home with gorgeous views and privacy . This home features 4 bedrooms, 2 full & 1 half baths, finished lower with family room & bonus room. Spectacular wooden ceiling throughout LR & kitchen, 1st floor laundry. 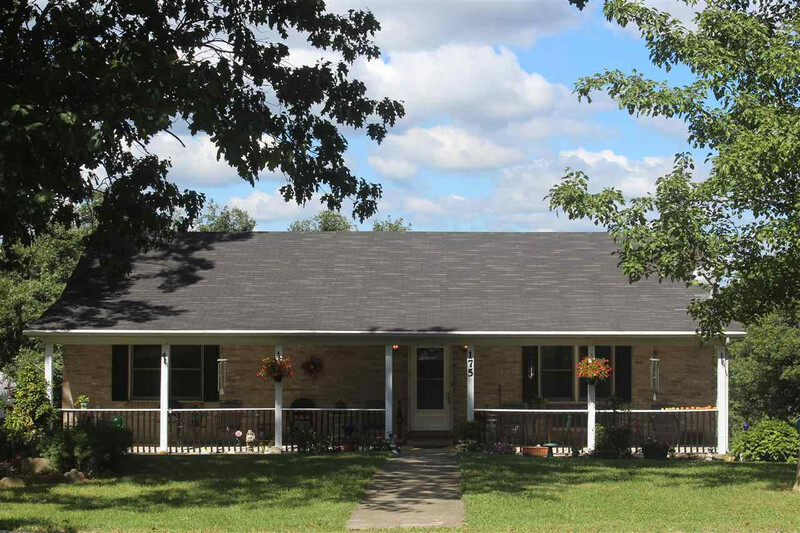 Back covered deck is 57x15 overlooking mature trees & gorgeous countryside. Huge metal garage with electric. This is living.